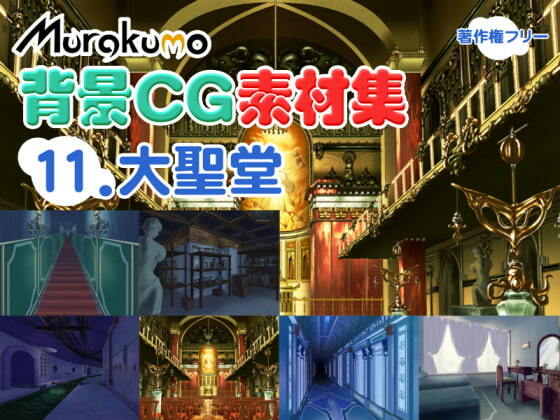 Like the other background art sets by this circle, they're interesting to look at and high quality. It's not just church scenery included in this pack, the sewer background is particularly interesting. You get some different lighting/time of day variations on each image and they come in a variety of resolutions so so you can pick whatever best suits your project. I recommend this set to anyone who needs this kind of scenery.